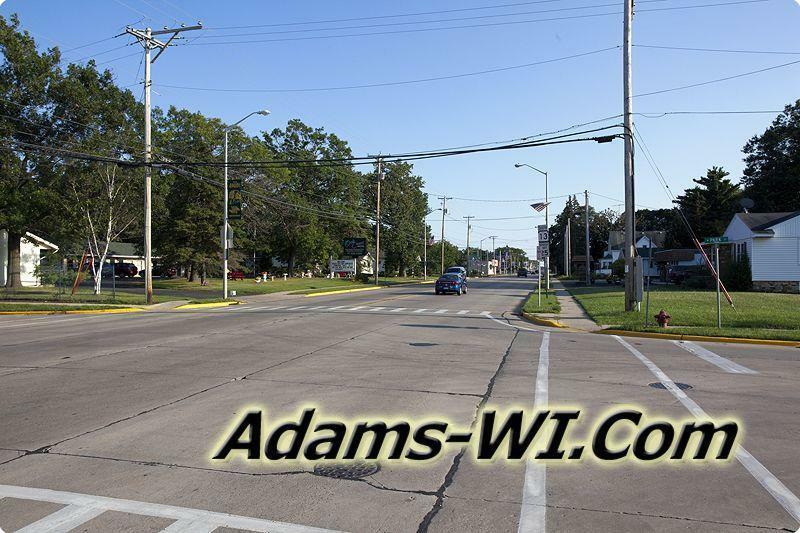 City of Adams, WI 53910 is located in Adams Township, Adams County on State Highway 13 right between Wisconsin Rapids and Wisconsin Dells. It features restaurants and shopping from small family owned businesses to corporate chains stores. 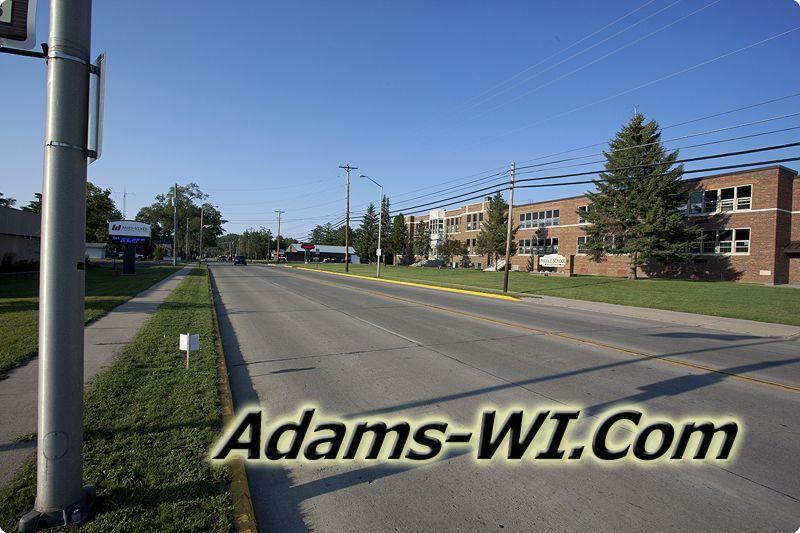 Adams is more commonly known as Adams/Friendship because the City of Adams touches the Village of Friendship, integrating utilities, school systems and services. But Friendship Village offers the local Airport, Hospital, Sandy Beach for Swimming, Sledding hill at the Park and the Golf Course. The view of Friendship Mound is best seen right on main street where you will find several family owned businesses. There are several mid to large fishing lakes within 15 minutes including, Friendship Lake, Arkdale Lake, Big Roche-A-Cri Lake, Easton Lake, Patrick Lake, Lake Camelot, Twin Lake, Lake Arrowhead, Lake Sherwood, Castle Rock Lake ( 4th Largest Lake in Wisconsin ), Lake Petenwell, Wisconsin’s 2nd largest inland body of water. Just north of the city of Adams is Friendship Lake, Friendship Park, Friendship Mound and Roche-A-Cri State Park featuring Roche-A-Cri Mound, the steepest in the state that has 303 steps to the top. Once at the top, there is a platform that gives you a view of the whole surrounding area. Famous Wisconsin Dells is not far away to the south of Adams and offers more shopping, fine dining and unique entertainment. But it is more than just a tourist area. It’s really a recreational and wildlife haven. It is peppered with vacation and getaway cabins, and campsites, whose owners come from Madison, Milwaukee, Chicago, Minneapolis, Rockford, Appleton and some of the snowbird states like Florida, Arizona and California. 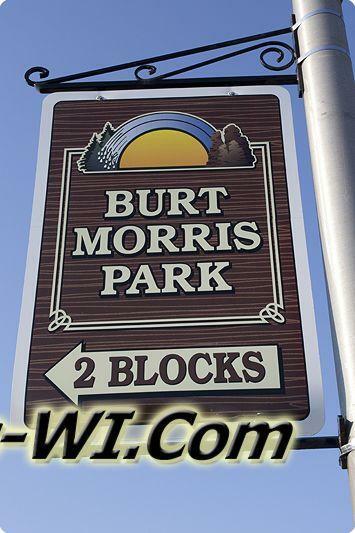 The general area is also rich in farmland and recreational opportunities. 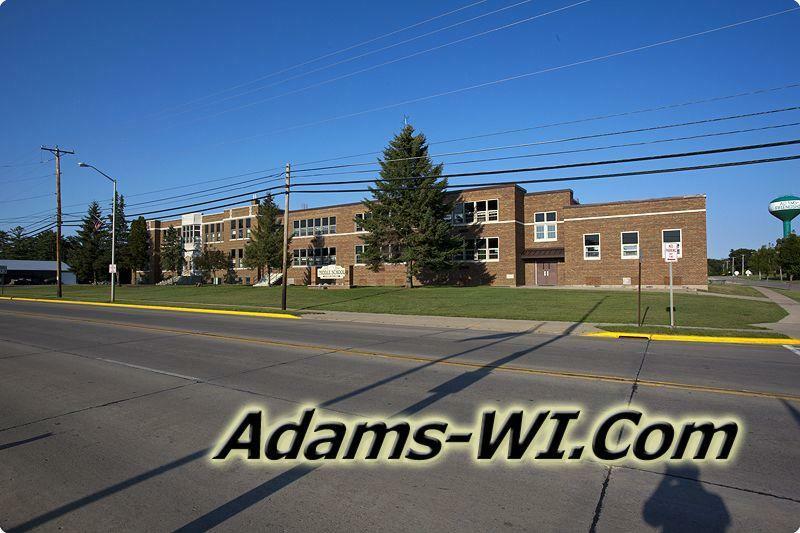 It has easy interstate access, an abundance of Public Land open to hunting, ATV routes, Snowmobile Trails, fishing lakes, trout streams, several golf courses and other outdoor amenities that are too numerous to mention . There are also plenty of Wisconsin Wildlife like Whitetail deer, turkeys, geese, ducks, eagles and many, many more wild creatures that call this area their home. Also Checkout Houses for sale or Land for Sale in the County.